guard. 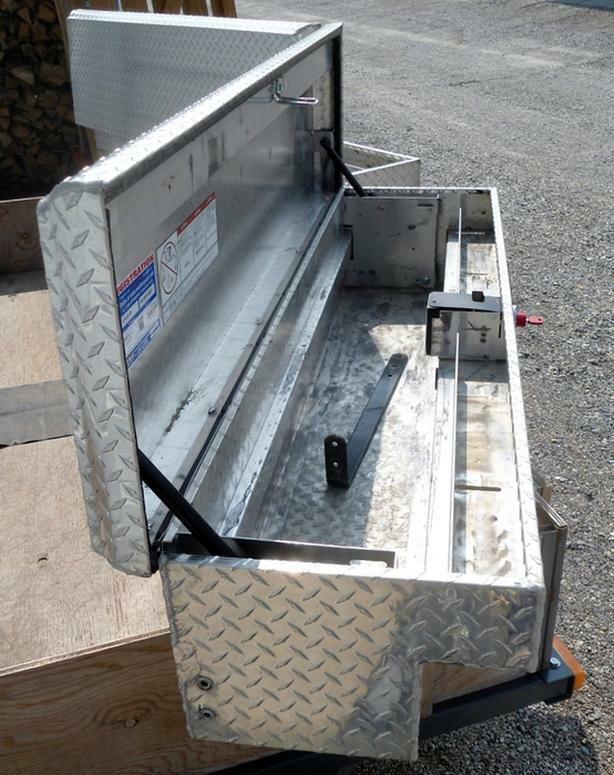 Two new condition side mount Weather Guard truck tool boxes for sale. storage capacity of 3.4 cu. 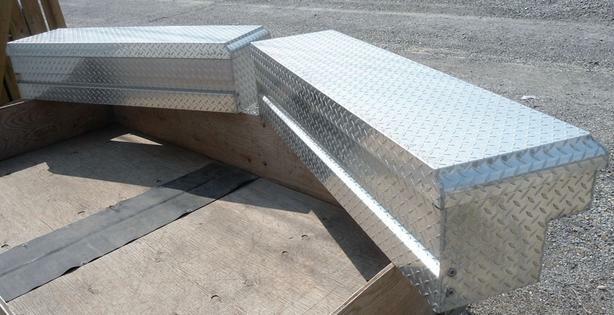 ft.
* Overall Width 47-1/4 In., Overall Depth 16-1/4 In., Overall Height 13-1/4 In.